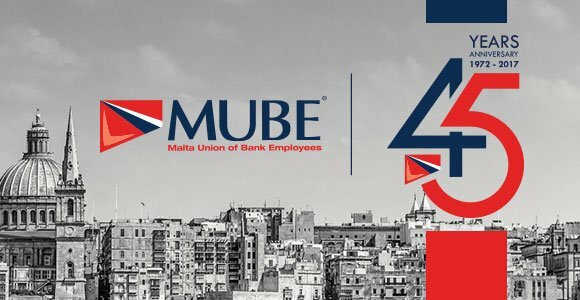 Last week, MUBE held its Annual General Meeting in line with the Union’s statute rules. During the meeting, members were yet again presented with another clean bill of health for the Union’s Administration. This follows a constructive and healthy discussion which was followed up by the unanimous approval of the President’s report and the Auditor’s presentation of the annual financial accounts for 2016. 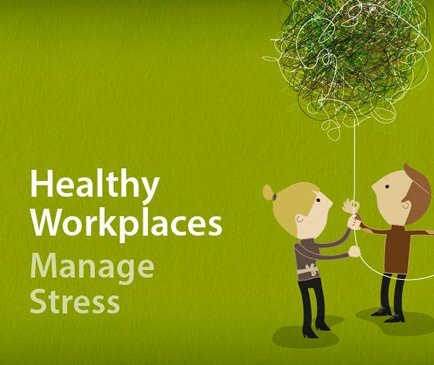 Furthermore, we are also pleased to confirm the recruitment of new officials within the Union’s ranks at group committee level which again augurs well for the future wellbeing of MUBE. Whilst succession planning will continue, the Administration also advised members present about plans to upgrade the Union’s services for the benefit of its members. This was announced by William Portelli who was unanimously reconfirmed for another term which should also see changes as MUBE is seeking to renew. We look forward to working more closely with our members and encourage you to continue sending ideas/suggestions to help us make MUBE better and more relevant to YOU – our members!